From cubs to adults Escobar Training Grounds offers classes for every age and ability. Whether you are looking to seriously train for competition or just trying to stay fit, our schedule of classes is sure to fit your needs. Many of our adult classes run at the same time as our kids classes, so there's no need to schedule around the children. Check out our classes and come join the family! A feed could not be found at http://www.facebook.com/feeds/page.php?id=291534419548&format=rss20. A feed with an invalid mime type may fall victim to this error, or SimplePie was unable to auto-discover it.. Use force_feed() if you are certain this URL is a real feed. All of our instructors are professionally trained athletes with years of experience working with kids and adults. 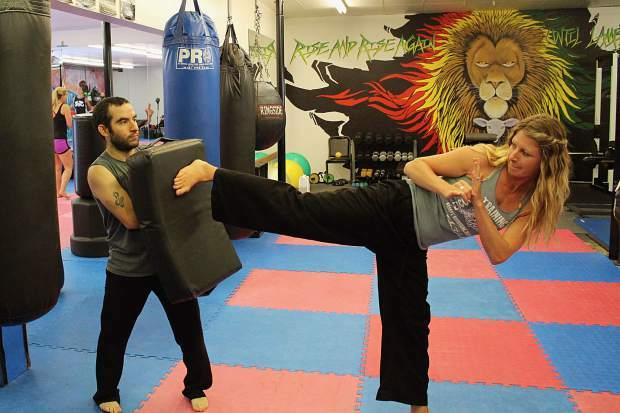 Our trainers understand the balance between discipline and fun. Not sure what class is for you? Or maybe you want to see if it is a good fit for your child. Come down and try out a class on us!